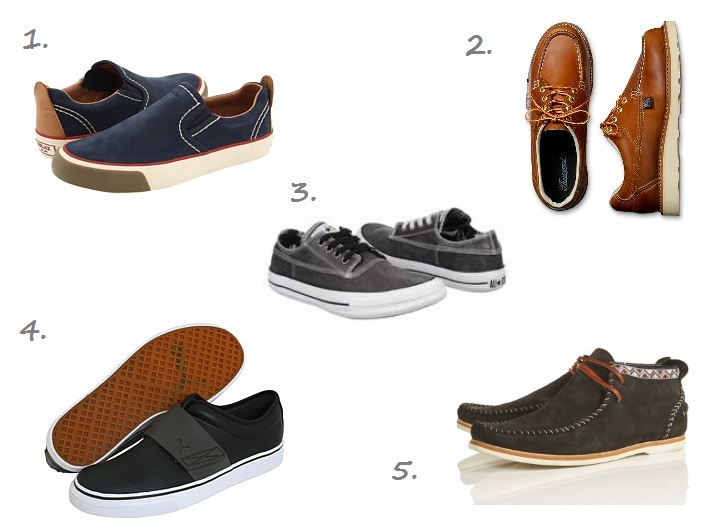 Babblings of a Mommy: Spring Shoes For Your Dudes. Spring Shoes For Your Dudes. You'd be surprised how many male shoe whores they are out there. Move over ladies, these stylish kicks are for your fashion-mistah's!